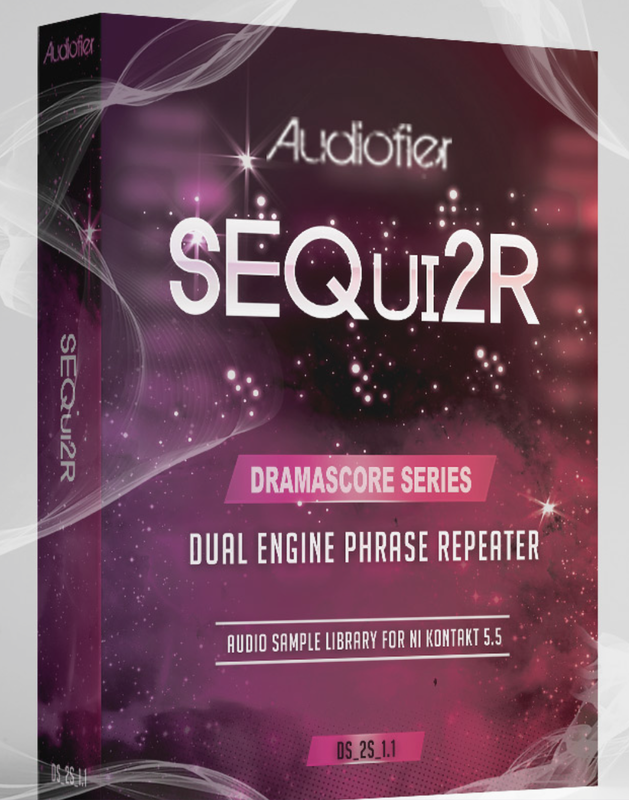 SEQui2R, Other Sequencer from Audiofier. Product replaced by the Audiofier SEQui2R EX. They may only have one product released as of yet, but Audiofier still wants to join the Black Friday party with a 40% off offer. 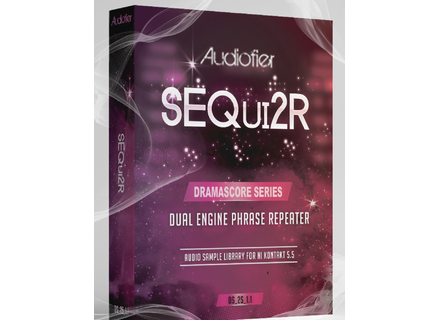 Until December 1st, Audiofier's SEQui2R dual engine phrase repeater is available for $83 instead of $139. Visit www.audiofier.com for more details and/or to seize the opportunity. [BKFR] 20% off at Sly-Fi Until next Monday, Sly-Fi offer 20% off their whole catalog of plugins. [BKFR] 50% off McDSP's Everything Pack While McDSP's previous offer on individual plugins is still running, buyers can now get their (aptly-named) Everything Pack at half price.